This is about the time of year when I start dreaming of SPRING!! 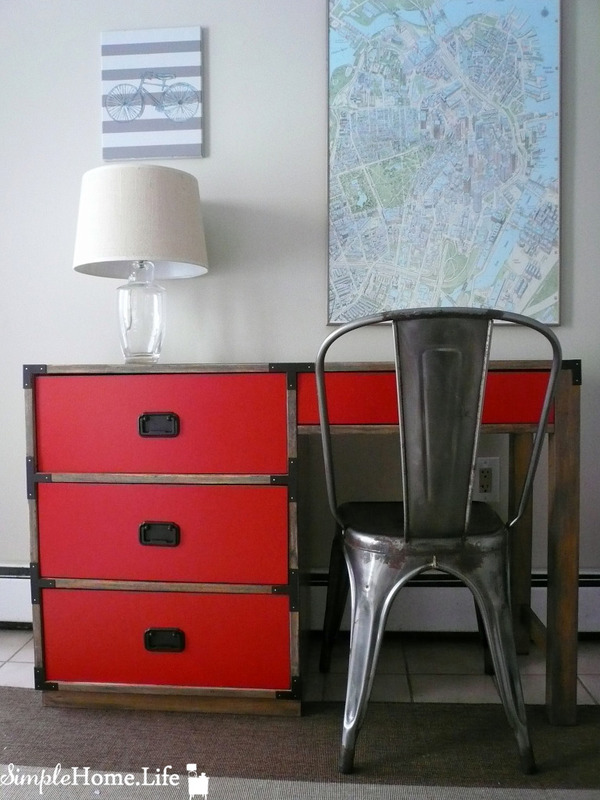 And so I LOVE seeing projects that bring COLOR and LIGHT into homes. 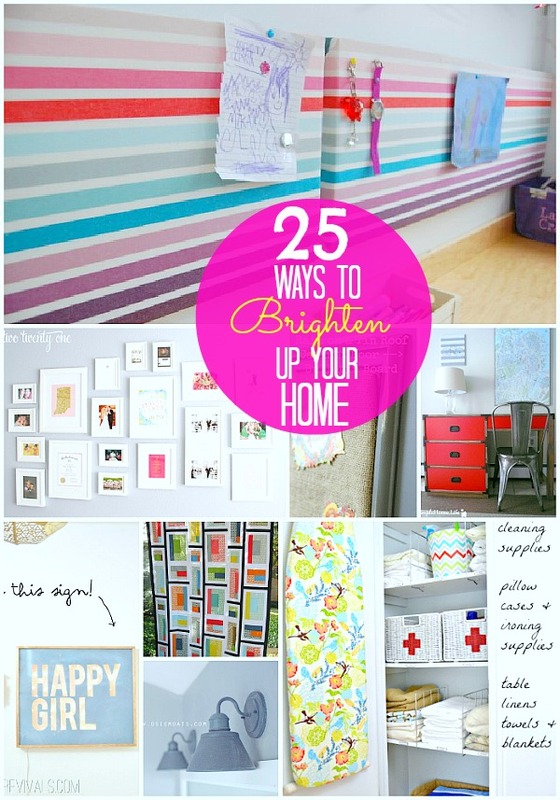 Here are 25 way you can BRIGHTEN your home. Perfect for banishing the winter doldrums. and this week’s giveaway from Tip Junkie!! Learn how to make money doing what you love- blogging! And come on over and see the amazing projects linked up this week. Plus, add yours too!! 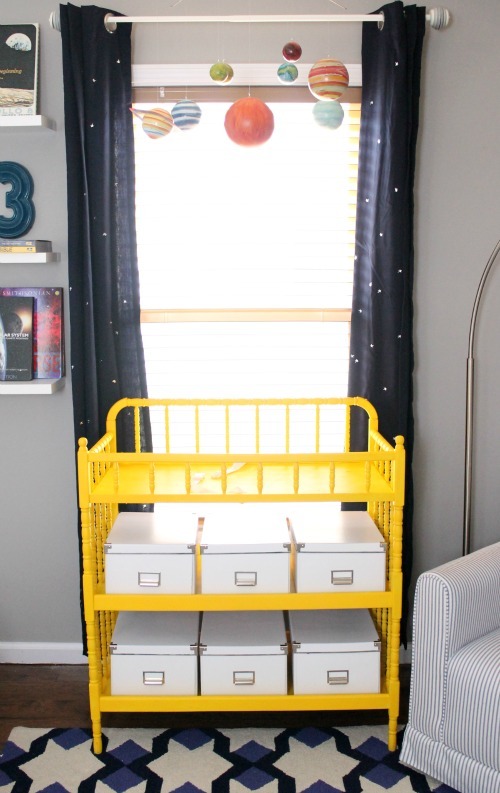 Great Ideas — 25 DIY Home Decorating Projects!! I am having a look ahead in your next post, I will attempt to get the dangle of it! I really liked the framed fabric! I wonder if you could use scrap book paper? Also like the framed map. It was really cute. I love reusing frames in different ways. Wonderful round up, Jen! Thanks so much for including my gallery wall! I ditto the THANK YOUS and appreciation for being featured!!! Love love love color! Thanks so much for featuring my DIY canvas rug! 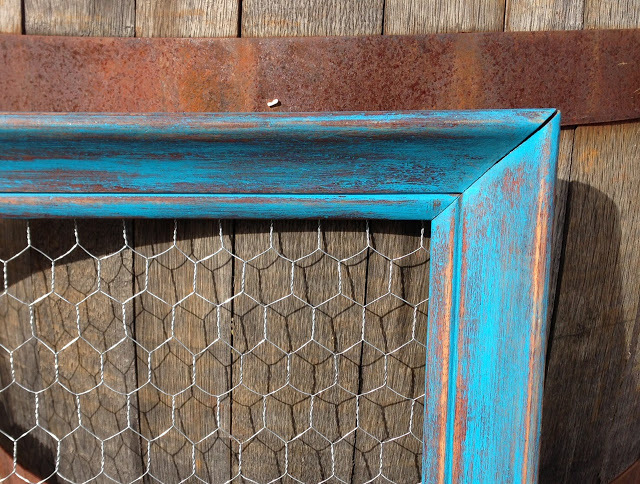 Some awesome projects here and I’m definitely ready for Spring! Thanks for the feature! It’s an honor to see my project up there along side such other talented bloggers! Thanks so much for the feature :). 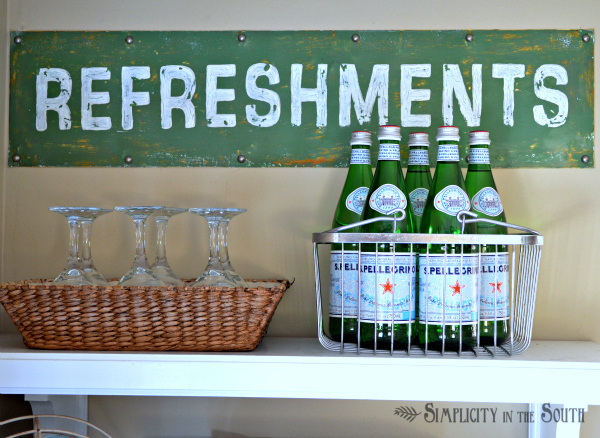 So many great ideas here…and it is nice to think that it’s already time for spring projects! I would love to learn how to get more people to visit my site. Lots of great stuff here! Just recently found your blog and love it! 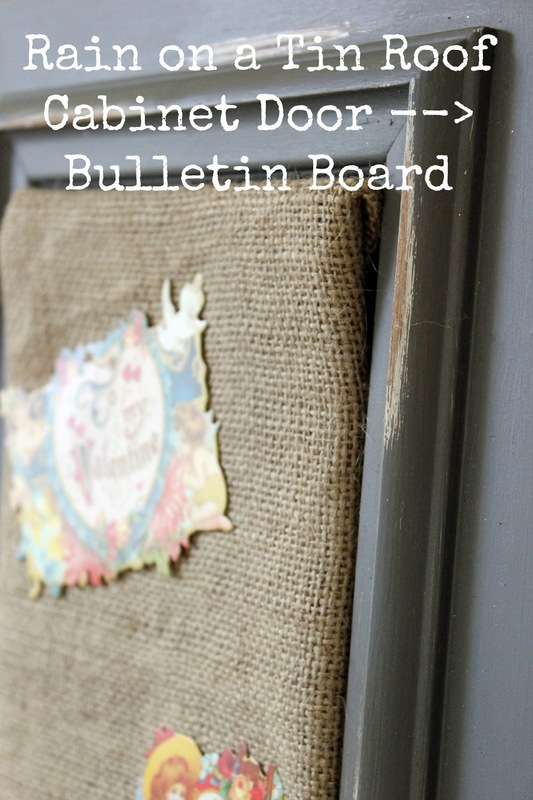 Thanks so much for featuring my cabinet door turned bulletin board! I would love to take the class to learn how to make my blog better! This class sounds so great! I would love the learn how to increase traffic on my blog as well as how to make $!